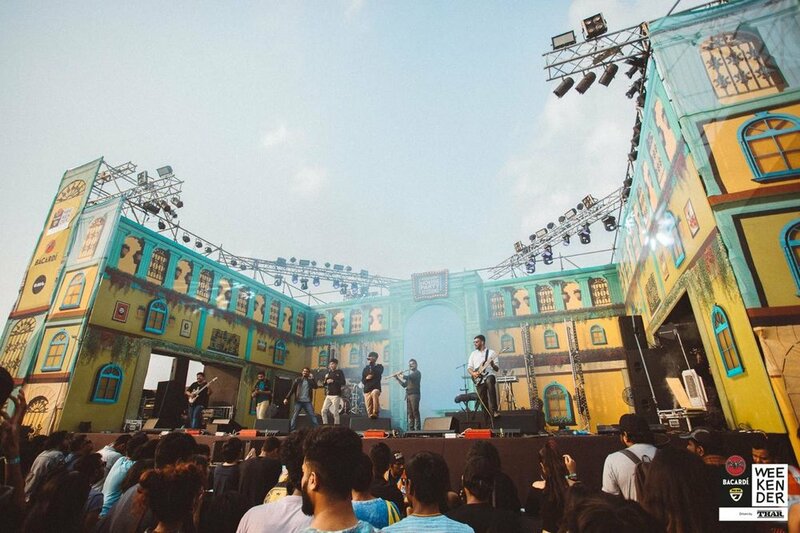 We kicked off the year in style by playing at MICA, Mysore. Despite the cold weather, the students flocked in large numbers and had the best kick off for 2019 they were hoping for. From Pineapple Express signature tracks to some crowd favourites, they enjoyed it all and went back with #takatakatheithei in their hearts! A stage by the sea at Karwar, at an International Wine Festival - venues don't get much better than this. We were lucky enough to have been able to perform at this happy, colourful festival on the 21st of December - one of our last gigs of 2018, and a perfect way to bring to a close what has been a very eventful and exciting year for Pineapple Express. 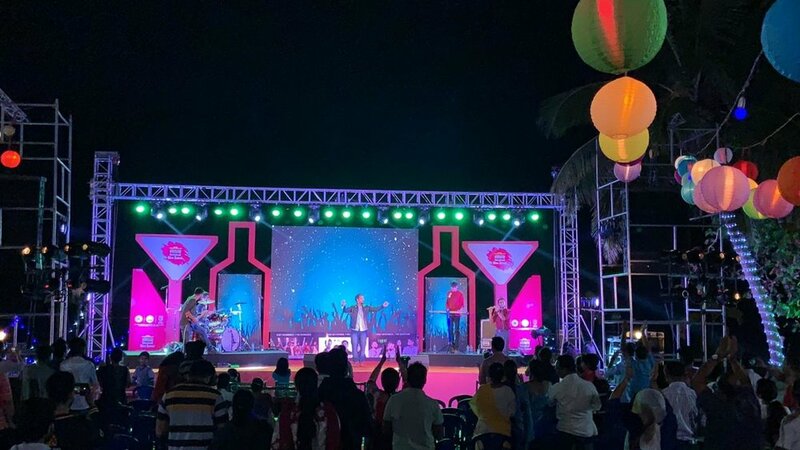 As the day came to an end, we had the privilege of performing our signature set or originals, peppered with a few crowd favourites, to an audience that ranged from toddlers to golden-year party goers, in what turned out to be an interesting and fun-filled event for us. We wholeheartedly believe that we have some of the best fans anyone could ask for. And no other place drives this point home than a public show in Namma Bengaluru! Our last public gig of the year happened to be on a Saturday as well, much to everyone's joy and relief and what a gig it turned out to be! We kicked things off with a private screening of our music video 'Anthem' for the attendees a good two weeks before its public launch. What followed was over two hours of the signature Pineapple Express audio-visual experience, with some never before played tracks and a few tracks we don't play live very often. We were thoroughly surprised at people singing our compositions back to us loud and clear! Like we said, our fam is the best fam! The audience were still asking for more when we were done with our set, refusing to leave until we gave them one last song, but we had to bid them goodbye for the night with the promise of another fun evening on another day, complete with their favourite songs as well as a couple of new songs.